That shouldn't happen, which version are you using? im using 1.12.2, 14.23.5.2768 forge version. Can you send me your log file (the server one as well if you use one)? Can you send me your log file? Great concept, I have always wanted some more ‘realistic’ crafting recipes! 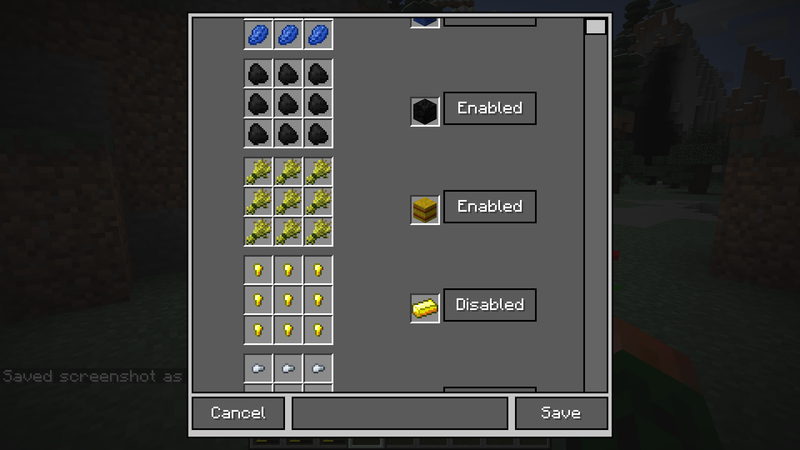 Does this change the recipes shown in the 1.12 recipe book? Only if you craft it at least once. Oh! I think I have heard of this mod from an old server I used to play on (they used it to change recipes for blocks added by multiple mods so that they could craft all of them rather than have one mod replace all the others). 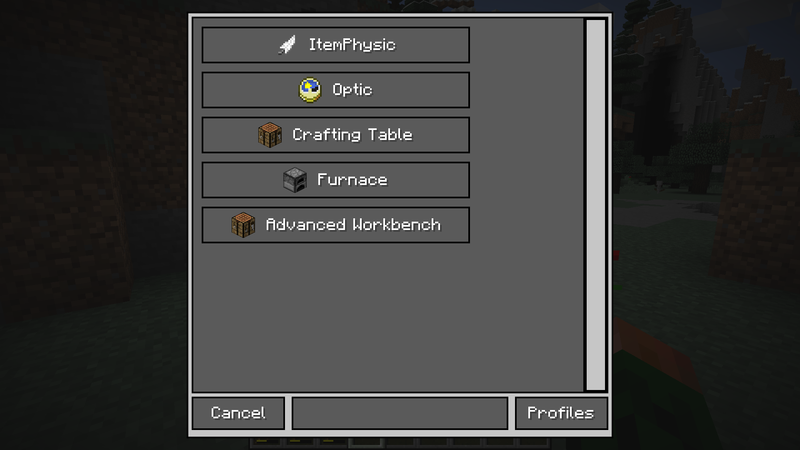 My question here: Is this a server-sided mod, or does it need to be added to the pack for all the clients? It needs to be added to the server and to all clients. A "server-sided" mod which does not need to be installed on client side is commonly called a plugin. Alright. I will look into this for our next update! 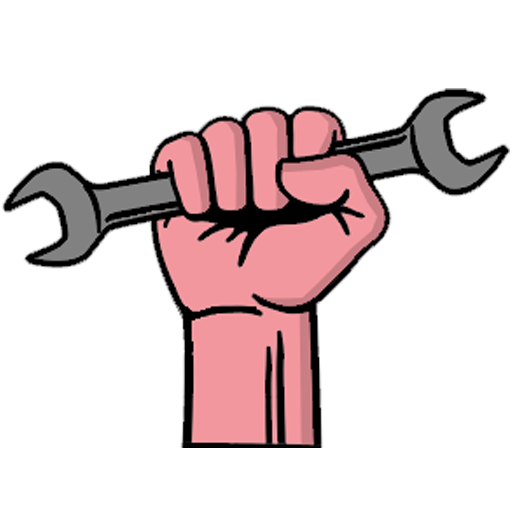 As for the "plugin", I know there are mods that use modloaders, like Forge, and there are plugins that use things like Bukkit. Funny thing is that many people I talk to say Forge mods and Bukkit plugins can not be used together on the same server. Our server does use them together via Thermos. Thank you for the information, though. I will definitely be looking into adding this in our next pack update (we use the Twitch Launcher). I used Cauldron for 1.7.10, for later versions there is SpongeForge, which unfortunately dropped support for Bukkit Plugins. HI Mr. Creative, is there any chance we can add different mod machines for custom processing configurations, I bet Ender IO machines will be very able to be added. 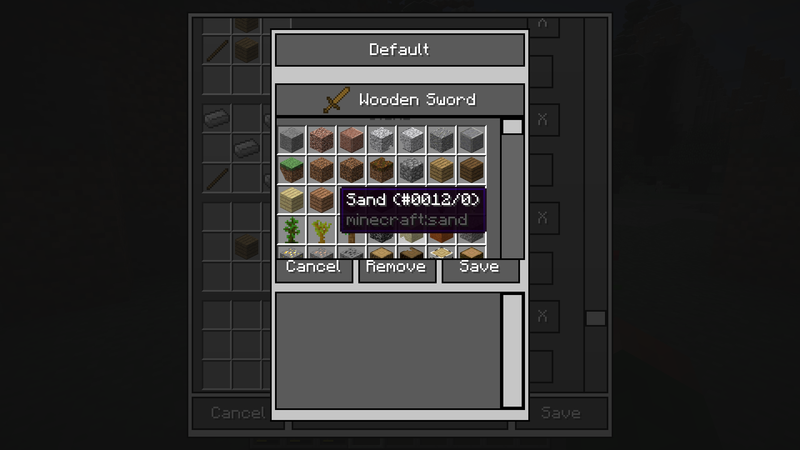 I find your mod very usefull specially those who dont understand how to use "CraftTweaker" like me, this is very handy when adding new crafting recipe for a specific item. Crash report I get when I reload a world with a new added recipe. Crash report I got when I restart my whole game. Keep in mind that it requires CreativeCore. So maybe update IGCM and CreativeCore, to fix this issue.